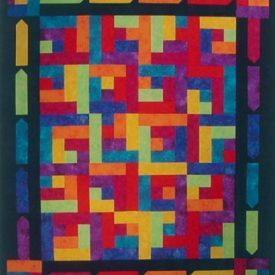 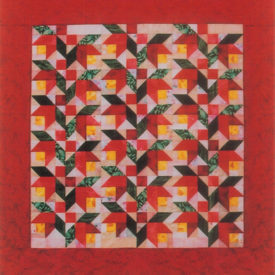 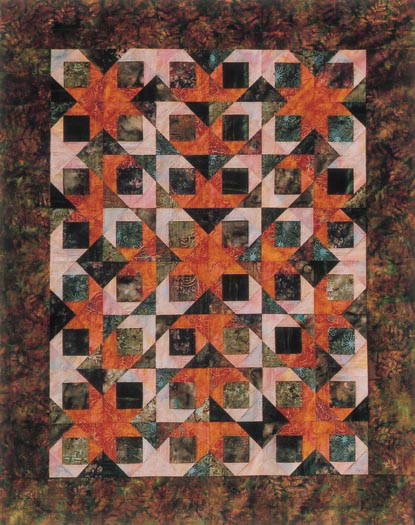 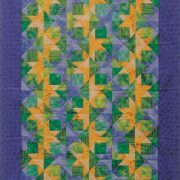 Both quilts are made with the same easy 6″ block. 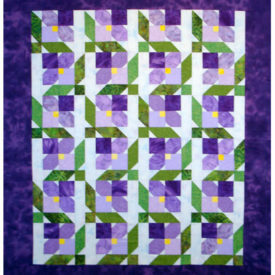 The color placement and block arrangement creates two completely different images. 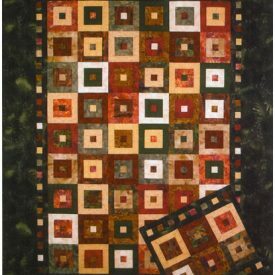 One is medallion style, the other a 'Row Quilt', easily expanded in length or width to any size. 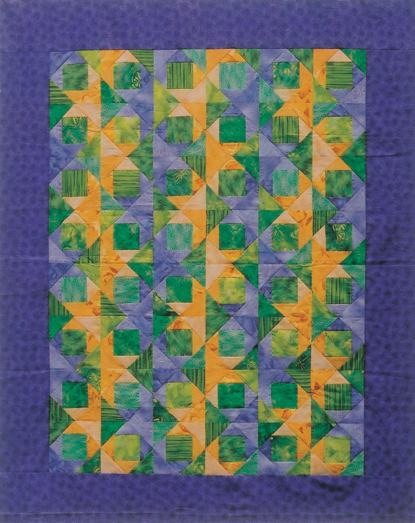 A “dozen” fat quarters, and your choice of sewing method will have you finished in a jiffy.